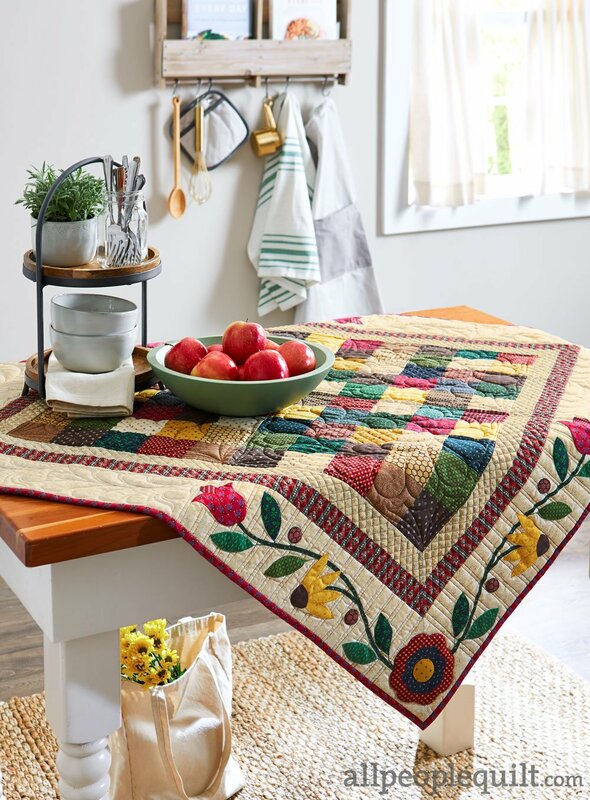 Border Blossoms , featured in Spring/ Summer issue of Quilt Sampler magazine. Photo used with permission from Quilt Sampler® magazine. ©2018 Meredith Corporation. All rights reserved.